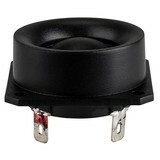 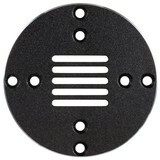 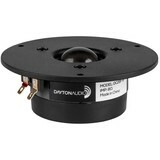 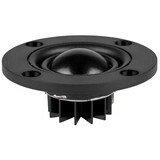 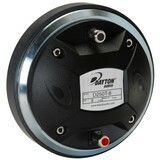 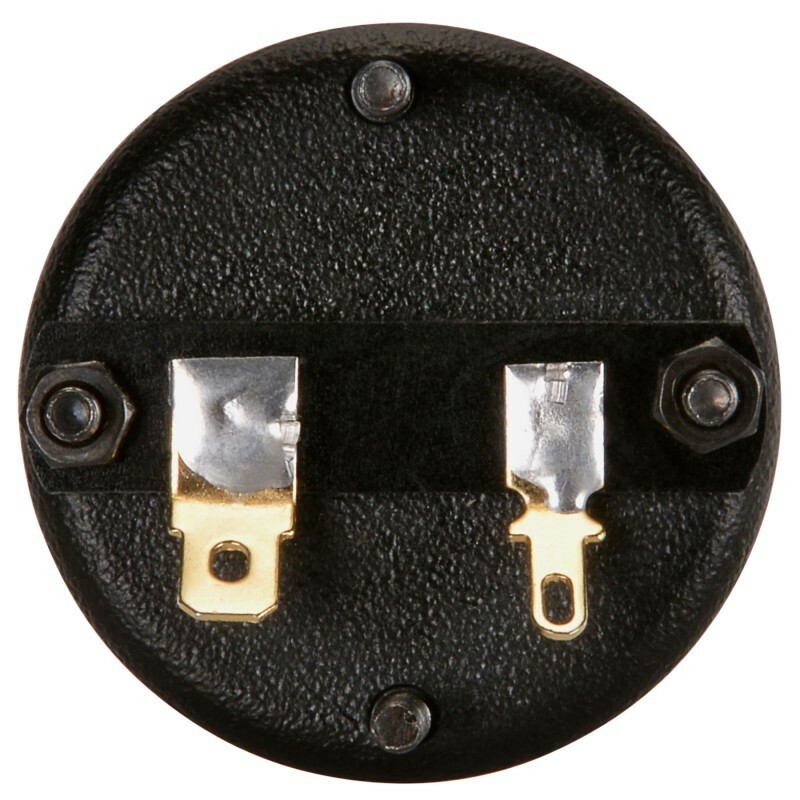 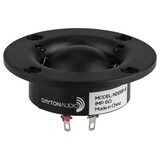 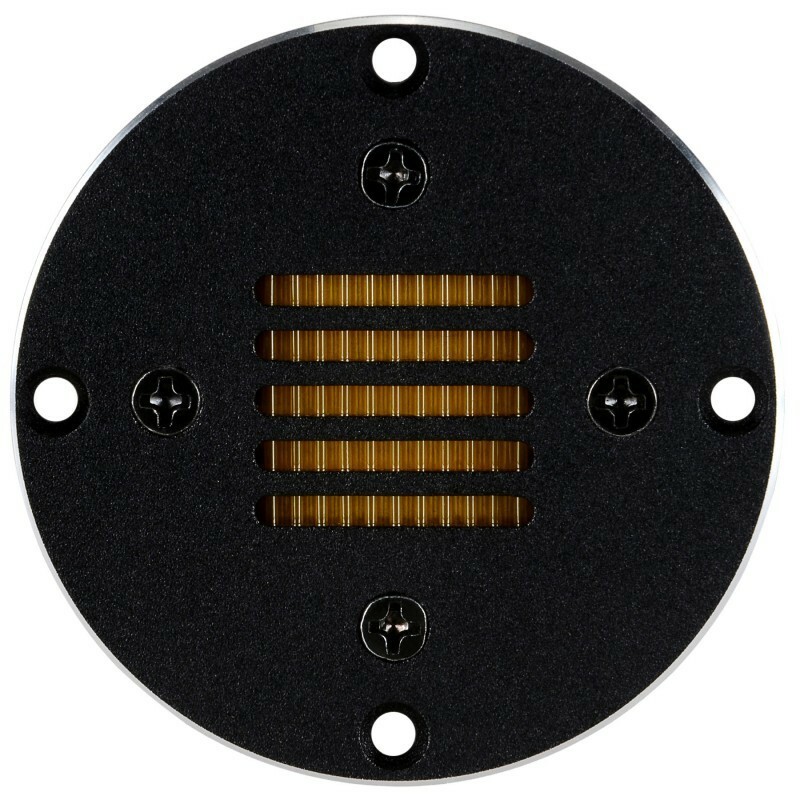 The Dayton Audio AMT Mini-8 model features a round housing and compact AMT element, for wide dispersion that easily replaces dome tweeters in retrofit or new design applications. 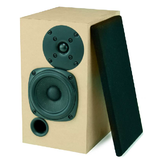 The AMT Mini-8 is small enough to be used in compact satellite speakers, or installed in the center of a mid-woofer to create a full-bandwidth coaxial driver, or implemented in other ways -- including line arrays. 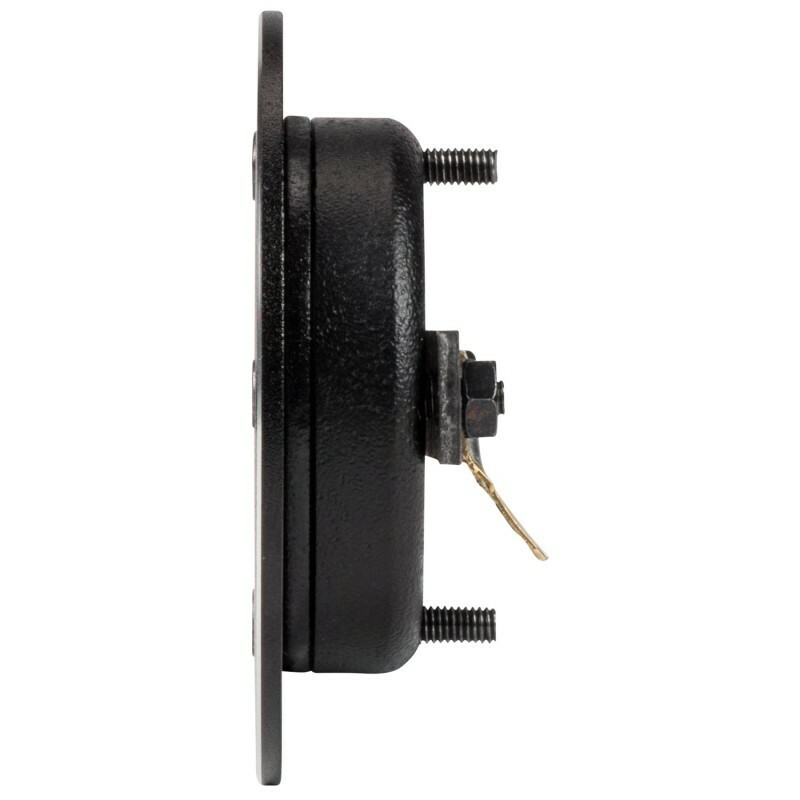 The sealed rear chamber design of the AMT Mini-8 eliminates the need for a separate internal chamber in the loudspeaker enclosure. 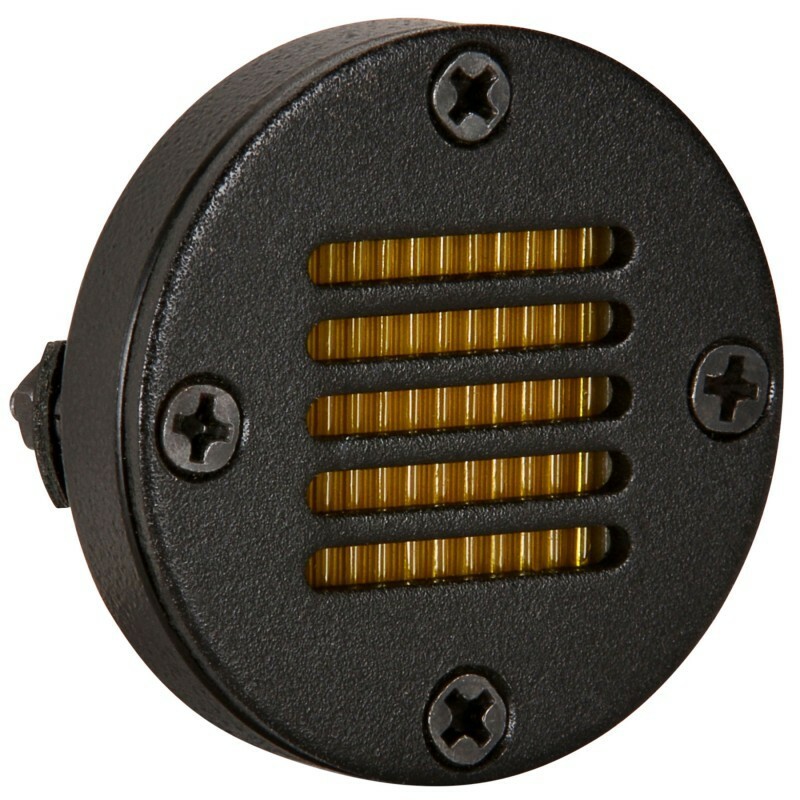 Specifications: Dimensions: Overall diameter: 1.59", Depth: 0.91". 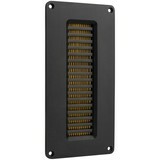 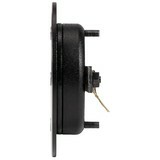 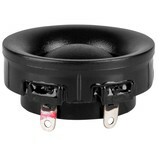 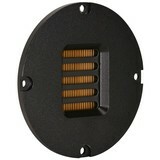 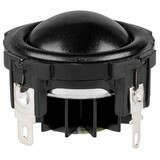 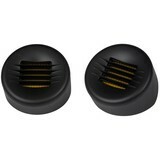 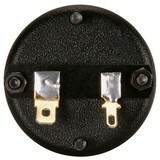 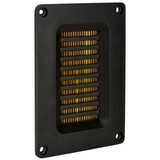 Note: This tweeter is designed for press-fit mounting.